for $1,499,000 with 5 bedrooms and 3 full baths. This 2,040 square foot home was built in 1910. 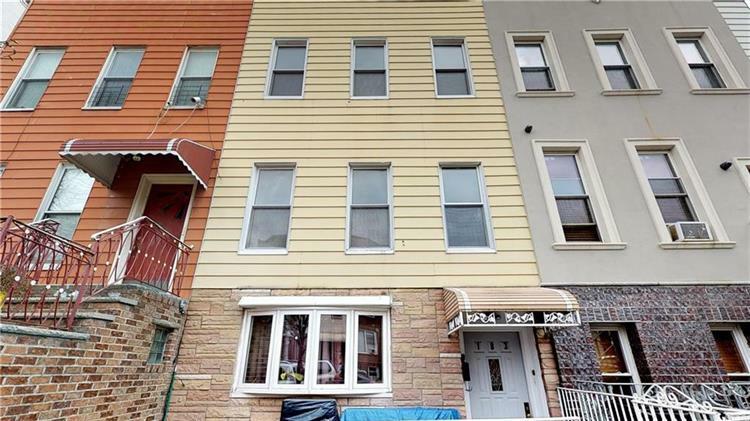 2 family house in Greenwood Heights surrounded by Park Slope & Sunset Park - 1st floor is a 2 bedroom, 1 bathroom apartment with access to the backyard. 2nd & 3rd floor is a 3 bedroom, 2 bathroom duplex. House is in excellent condition and will be delivered vacant. 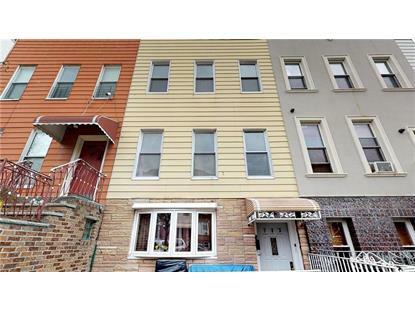 1 block to the Famous Industry City and close to 36th St D, N & R trains.